Welcome back to The Cookie Elf File … and to easy cookie recipes! About once a week, The Elf sends you cookie recipes, cookie trivia and simple baking tips to save you time, mess, and money so you can bake homemade cookies. Fun. No-Bake. Easy for kids. Pick three! 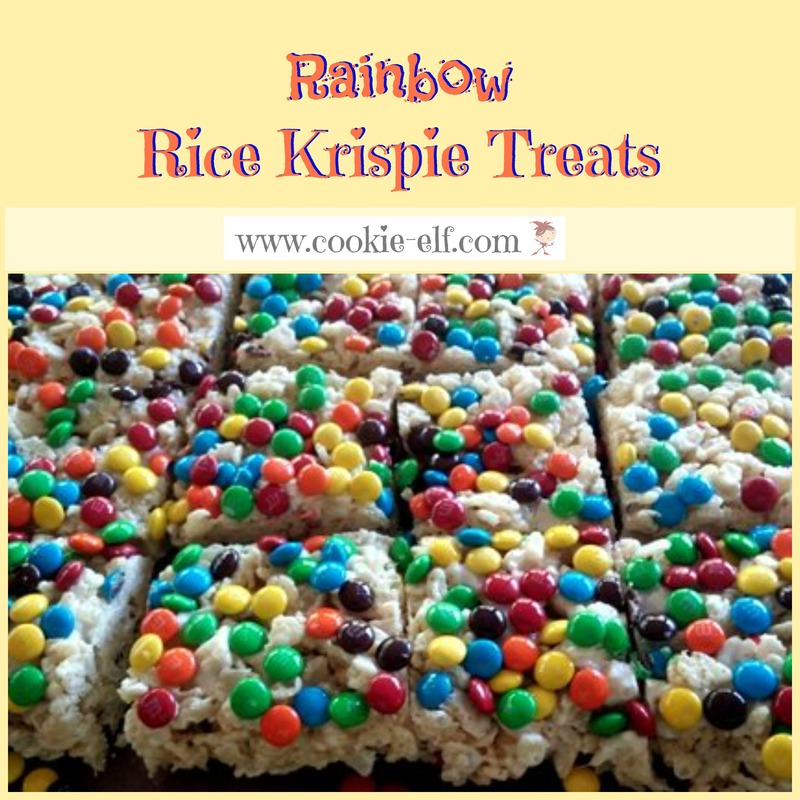 Rainbow Rice Krispie Treats are a fun variation of the classic original. Enjoy! 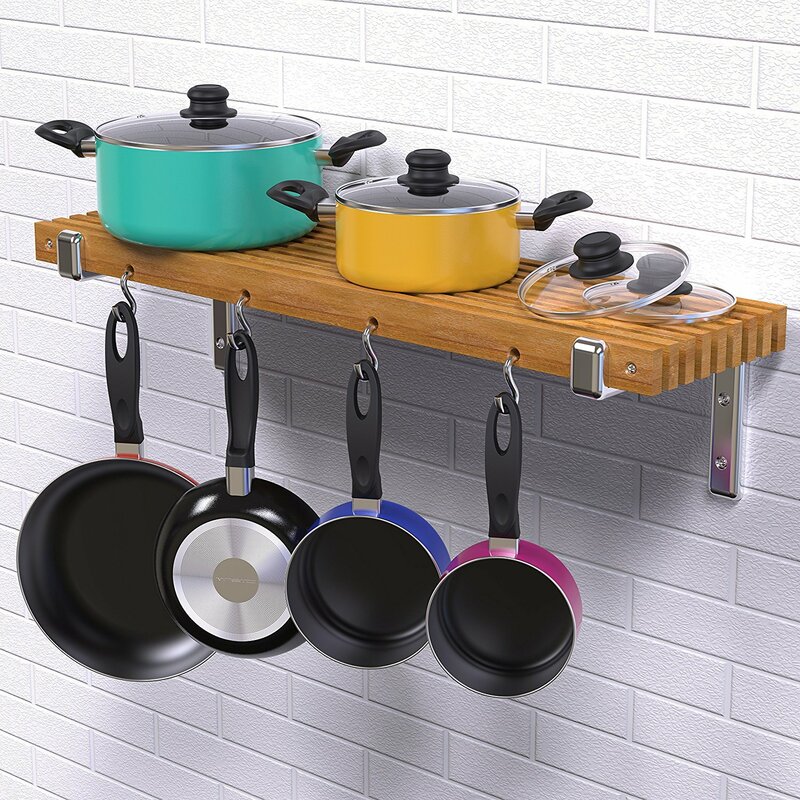 Not only pots and pans but burner covers, gadgets - there's so much fun, affordable, dependable cookware to check out. Take a look. Join us on Pinterest! Browse our 80+ boards (and growing) for cookie inspiration and simple baking tips, like chocolate chip cookies, no bake cookies, cookie gift baskets -- even special treats like gluten-free cookies! Happy pinning! The original RK treats are said to have been invented by Kellogg Corporation co-workers Mildred Day and Malitta Jensen in 1939, possibly inspired by an earlier recipe that used puffed wheat and molasses. In 1996, M & M Minis were introduced to the market. And oh, how we love them. And they're a perfect twist to this easy no-bake RKT variation. Get the full recipe for Rainbow Rice Krispie Treats … and be sure to check out other Rice Krispie Treat Recipe variations on our Pinterest board. You can learn how to start a dog walking business … get started with yoga … master bitcoin basics … and hundreds of other skills. And you can do it online with experts on Udemy - the leading online course provider. Now for a limited time, all 55,000 Udemy courses are on sale for new students. If you've never tried an online course at Udemy, this is a great way to do so at very low cost. 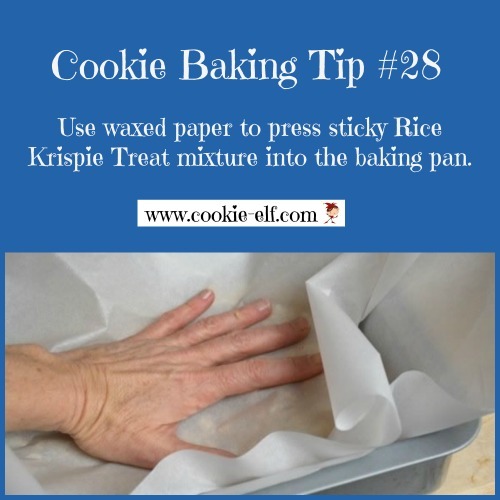 See more helpful cookie baking tips on The Elf's Baking Tips Pinterest Board . 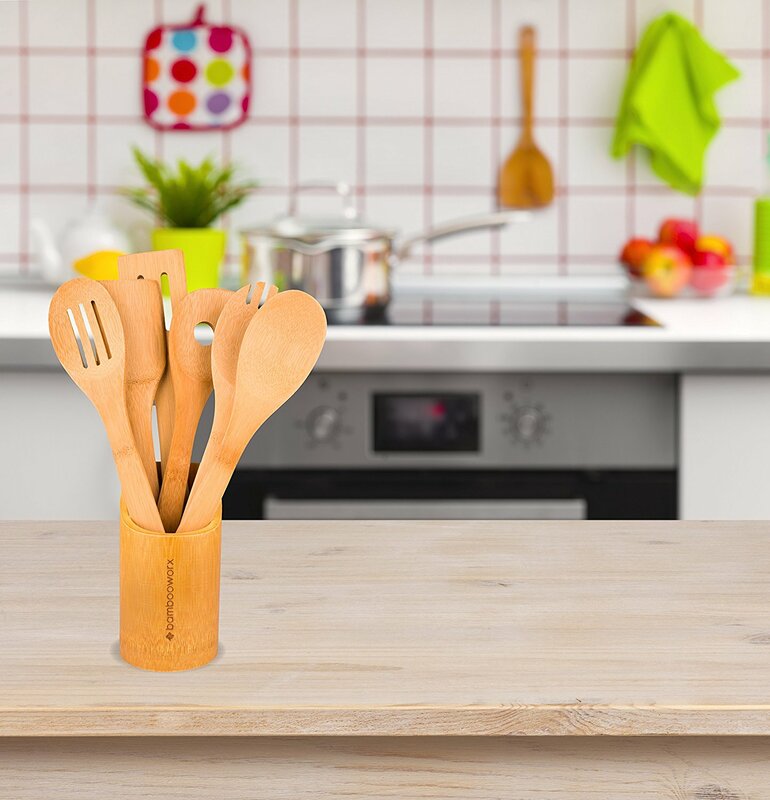 Wooden spoons - single or sets! Butterscotch Rice Krispie Treats: Just 4 Ingredients!